ZF Aftermarket and engineering company, in-tech have formed a strategic partnership in order to significantly reduce greenhouse emissions in cities. This focuses on converting buses within the public transport system from conventional to environmentally friendly electric drives. 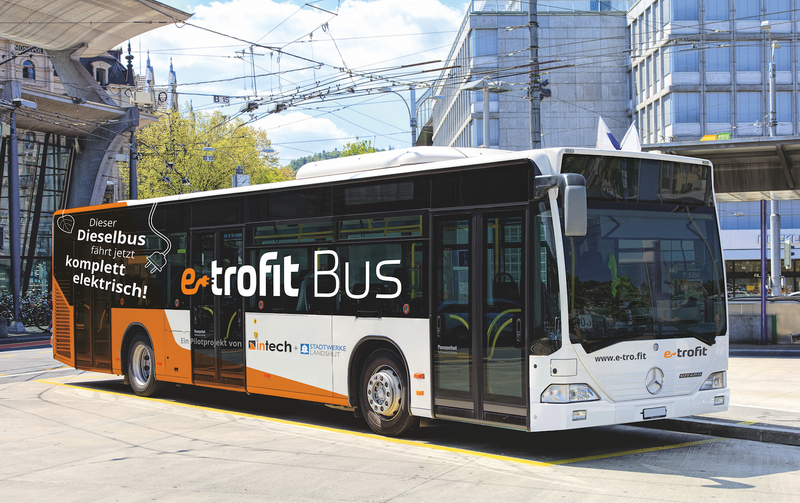 With e-troFit, Munich-based development specialist in-tech has developed an innovative bridge technology that enables an efficient switch from the current diesel engines to the smart and sustainable alternative. As the systems supplier, ZF Aftermarket contributes the necessary vehicle components and at the same time offers access to its global workshop network. Numerous studies show the importance of entering the field of electromobility, especially for the public transport system. For example, Clean Air, a federation of nine European environmental associations, found that diesel buses used in public transport are a major missions contributor in cities. According to the project group, in some cities, buses represent a mere two percent of all vehicles, yet they account for around 30 per cent of the pollutants emitted. With its broad product and service portfolio, ZF is driving the electrification of commercial vehicles and performs a leading role in the development of zero-emission drive solutions for city vehicles with a limited range. With CeTrax, an electric central drive developed specifically for city buses, and the AxTrax AVE electric portal axle, ZF is moving towards local, zero-emission public transport. Converting conventional bus models is extremely simple. “CeTrax,” explains Helmut Ernst, “can be installed directly into the existing vehicle platform without having to make any major modifications on the chassis, axles or differential.” With maximum power of up to 300 kilowatts and a maximum torque of 4,500 newton meters, CeTrax is equal to conventional drive units when it comes to performance. The bus accelerates from standing without any torque interruption, so passengers don’t notice a thing. It also offers significantly lower chassis vibrations and a quieter ride than conventional engines. As CeTrax can be combined with single rear drive axles and conventional low-floor axles, it can be installed in low-entry buses and low-floor axle buses of all sizes. Compared to other solutions, ZF’s central drive provides clear weight advantages, high performance and excellent efficiency. This is down to the seamless engineering over the entire driveline and an innovative electric motor layout. The new electric drive, with its climbing ability of up to 25 per cent, has no problem with hills either. The AxTrax AVE electric portal axle is ideally suited to various types of drives for city buses: whether as a serial hybrid, all-electric drive powered by a fuel cell or battery or from the overhead contact line. 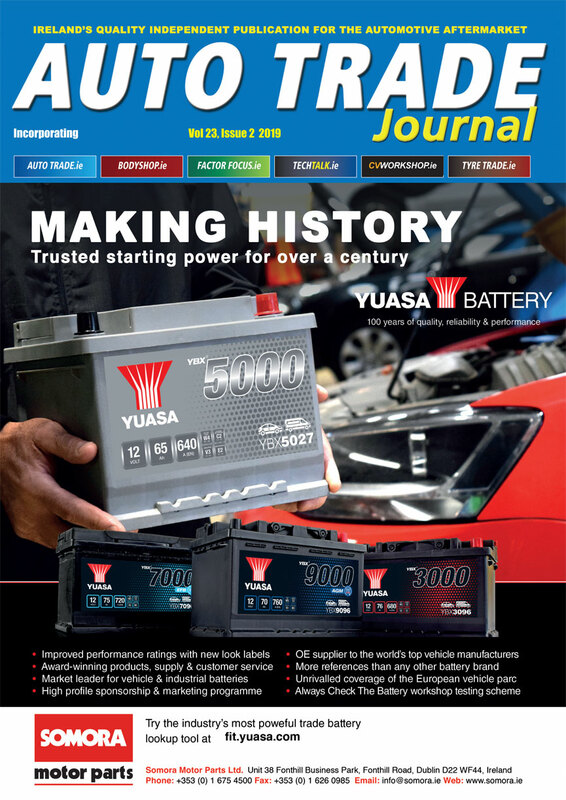 The increased use of the braking energy or – in combination with hybrid drives – the use of smaller combustion engines also helps significantly reduce fuel consumption and pollutant emissions compared to conventional concepts. Even lane-independent, zero-emission driving in cities is possible. This vastly increases cost-efficiency and utilizability. Each wheel is driven by a compact, high-speed and liquid-cooled asynchronous motor to keep the axle weight including the integrated motors low. The maximum engine output is 250 kilowatts and a maximum torque of 22,000 newton meters. As no separate engine or propshaft is needed, this reduces the amount of space required and the vehicle’s weight. Space gained means it’s possible to install a more powerful battery or optimize the vehicle’s interior in order to transport more passengers. No special wheel components are required with the AxTrax AVE. Tire-rim combinations used in normal buses as well as standard disc brakes can both be used. The brakes are fitted in the same easy-to-service position as standard axles. “For many cities and municipalities, procuring new, electrically powered buses means long waits and high purchasing costs. This is why e-troFit is an ideal alternative that can be quickly realized. The fact that e-troFit was recently awarded the German Mobility Award supports this,” says Andreas Hager, head of the Smart Mobility Business Unit at in-tech. Provided that all components are available, converting vehicles takes a mere four weeks. In comparison, transport companies currently need to plan for a delivery time of at least 16 to 18 months for a new, all-electric bus. In addition, the conversion costs up to 50 per cent less per bus when compared to a new purchase. “With a service life of ten years, the electric buses save €100,000 worth of fuel alone,” adds Andreas Hager. “The advantages for customers are very clear.” And the customer potential is huge: Any vehicle that does not comply with emission standard Euro 6 can be converted. Currently, the main focus is primarily on the articulated and solo busses of large manufacturers in German market, with the next step being the wider European market. e-troFit is just one of many examples illustrating how ZF Aftermarket is shaping tomorrow’s mobility today. With innovative technologies and tailor-made service concepts, the Aftermarket Division at ZF.